Portugal has so much to offer. Warm weather training is ideally suited to the country. 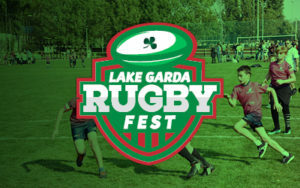 Head to the Algarve in the south of Portugal with direct flights from Dublin, Cork or Shannon or fly to Lisbon or Porto for an international rugby festival. Lisbon and Coimbra are a hidden gems for rugby tours. With the sun, sea, sand and surfing you won’t be disappointed with a tour to the Portuguese capitol. Create a tour to Portugal that will satisfy your teams rugby needs and your budget too with accommodation and activities tailored to your tour. Portugal is an ideal location for an end of season celebratory getaway or ahead of a cup run for a boost ahead of the title run in. Located on the western coast of Portugal, Lisbon is sun drenched for more than seven months of the year. With a warm Mediterranean climate, it offers an ideal opportunity for rugby teams to experience the hospitality of a rugby federation trying to grow the game. Lisbon has high quality sports complexes; sporting camps; and enthusiastic local clubs, which add to the overall rugby vibe of the city. Throw in the Atlantic beaches of Cascais and Estoril or the surf waves of Peniche, and you’ve got a rugby tour that will create a team concept and keep your players buzzing. Located on the eastern Algarve, this is the preferred training camp for many SCT and JCT squads from Ireland. 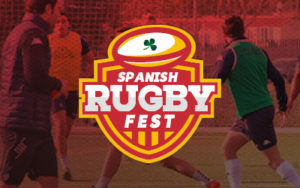 Located just 55km from Faro Airport the resort is very accessible for rugby teams going on training camps. The Vile Real de Santo António Sports Complex is located just 2km away from the Monte Gordo resort. 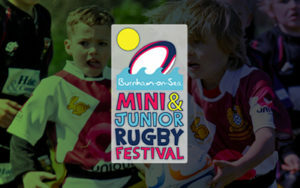 This resort has it all; beach, sun, grass and artificial training areas; analysis areas and of course, close enough to arrange fixtures against local rugby clubs. Portugal’s capital city is an ideal rugby getaway for teams. With glorious sunshine almost guaranteed, you will enjoy some warm weather training in Lisbon. 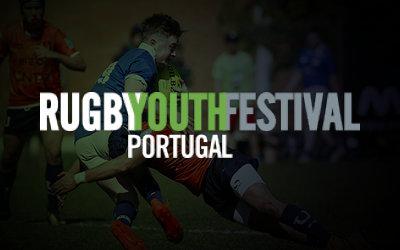 The Rugby Youth Festival in Lisbon is a great opportunity to face international opposition in some fast paced rugby in a beautiful setting. Past winners include Old Crescent who travelled with us to the competition. The eastern Algarve is home to Monte Gordo and the fantastic facilities of Vila Real de Santo António Sports Complex. With many elite teams and athletes choosing this location for pre tournament training, your team will feel right at home in these surroundings.